NOTE – after purchase you will be directed to a download page to download the digital tracks for this album. 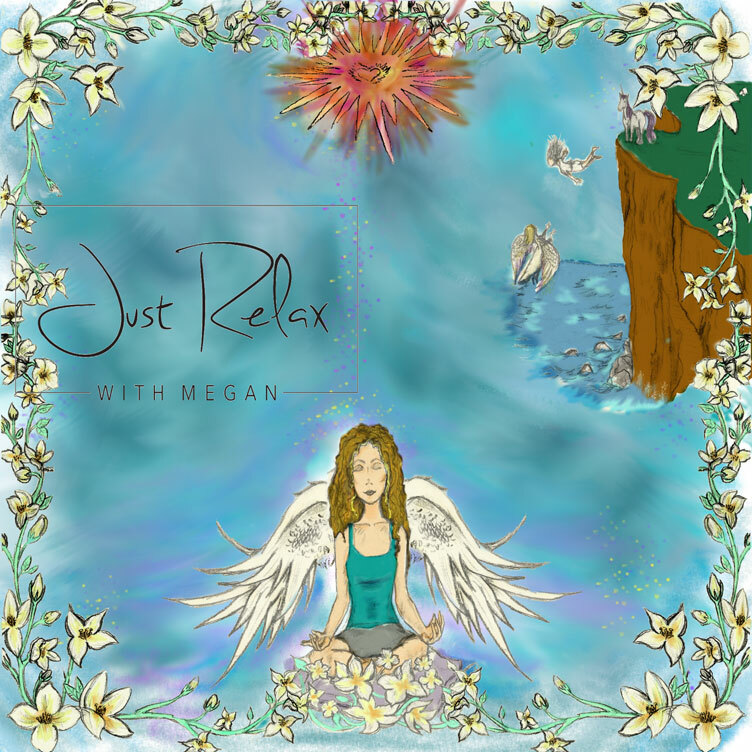 Meg Guynn shares the spirit of her heart’s journey in her unique meditations. Experience the rhythm of her soul path and discover yours in this unique meditative experience.